Supports various e-currencies (Perfect Money, OKPay), SWIFT/SEPA transfers, and more. Verification is required — home address (no PO boxes), government-issued ID, and Social Security number. 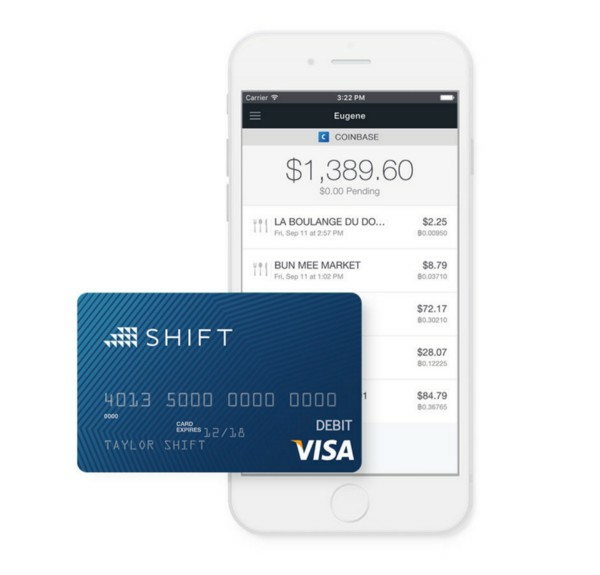 Card is shipped free to 178 + countries with no extra fees. It’s possible to find merchants that accept Bitcoins directly, sure. But in most cases, you’d have to sell cryptocoins on an exchange, transfer the functional currency back to the bank account, and then spend it. Long and nerve-racking process sometimes. 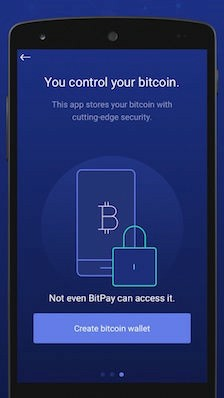 And that is why the Bitcoin debit cards are becoming more and more popular — they allow you to skip some of these steps and trust the debit card companies to do the exchanging stage. There is no shame in enjoying purchasing-spree with Bitcoins that you can spend so easily.